The "java.lang.OutOfMemoryError: unable to create new native thread" is thrown by the JVM whenever it hit the limit of how many threads it can create. The limit is imposed by the operating system. 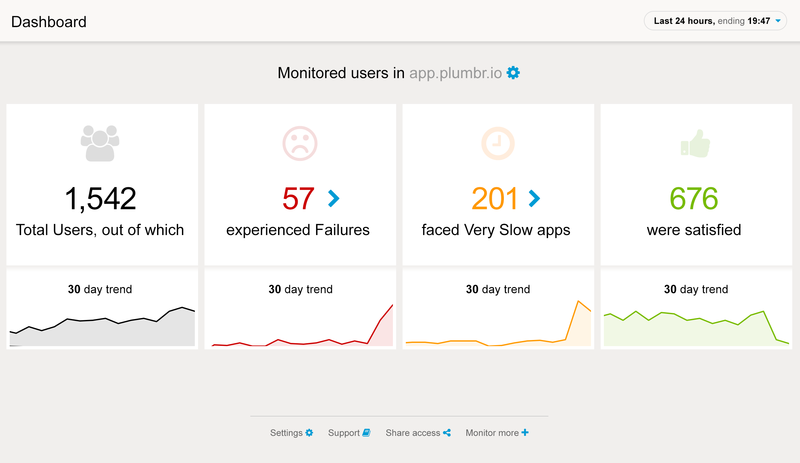 Install Plumbr to gain transparency about your Java threads. On a Windows machine, another common cause for getting this error might be that there’s simply not enough free RAM to create a new thread. Unlike unix, which has an OOM killer, when some application goes haywire on windows and eats up all the memory, it is not terminated. Since each thread requires some native memory, e.g. to keep its stack, it may be impossible to create it due to some application (not necessarily the current one) having consumed all the memory available to the operating system. This is especially common on 32-bit machines (or when running a 32-bit JVM). 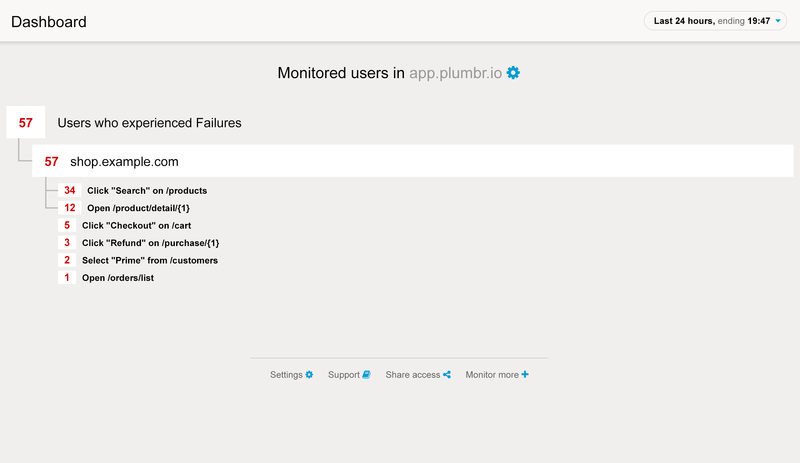 By exposing the number of threads, their names, and their stack traces, Plumbr Agent allows you to quickly pinpoint the root cause of the problem. Was the number of threads close to the ulimit? Were there actually very few threads, so could it be lack of memory? Were these threads even doing anything useful, or just wasting resources? However, looking at the stack traces more closely reveals that about a thousand threads was actually either sleeping or just waiting for something. The names of the threads like "MessageProcessingSystem-scheduler-*" suggest that the threads are in fact threadpool workers. And, seeing as the threads are idle, the pools are quite overprovisioned.